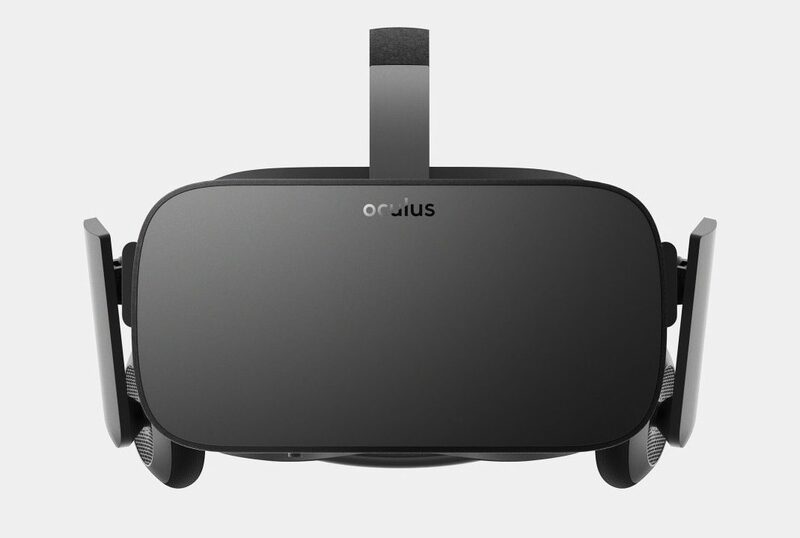 Today Oculus VR announced the price of the Oculus Rift, retailing at $599 in the US and ?699 in Europe. 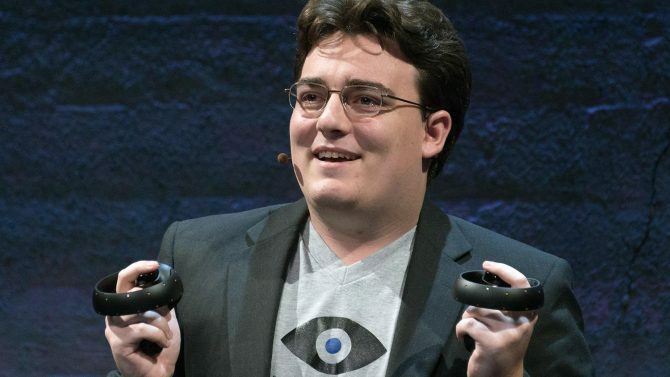 Many did not react too kindly to the price tag, and Oculus VR founder Palmer Luckey took to Twitter to defend it. @DastardDurango It is obscenely cheap in the same way a $599 120" 4K OLED TV would be obscenely cheap – more for 599 than most products. Luckey also explained that the controller doesn’t inflate the price in a relevant way, and that customers can sell it to make some money back if they don’t need it. @hardcorevr @VRFocus @oculus Controller costs us a tiny fraction of 60 bucks. Sell it for profit if you don't need it! In other news, he also mentioned that some customers might see their shipping date moved forward as fraudulent orders are eradicated. @Totalbiscuit European cost is because we are required to include taxes. We are not unfairly inflating the price like many consoles. As a personal note, while the price for consoles in Europe does appear to a bit inflated, going for a 1:1 or slightly higher exchange between Dollars and Euros (which is currently at 0.93), the price conversion between currencies for the Rift doesn’t seem that much better. That said, it’s true that European countries require value added tax to be included in the pricing, and that hovers around 20%, with a rather wide degree of variation depending on the country.